July 2015 – Collecting for the Bay Food Bank – Hannah's Helping Hand – a 10 year old's project to make a difference. 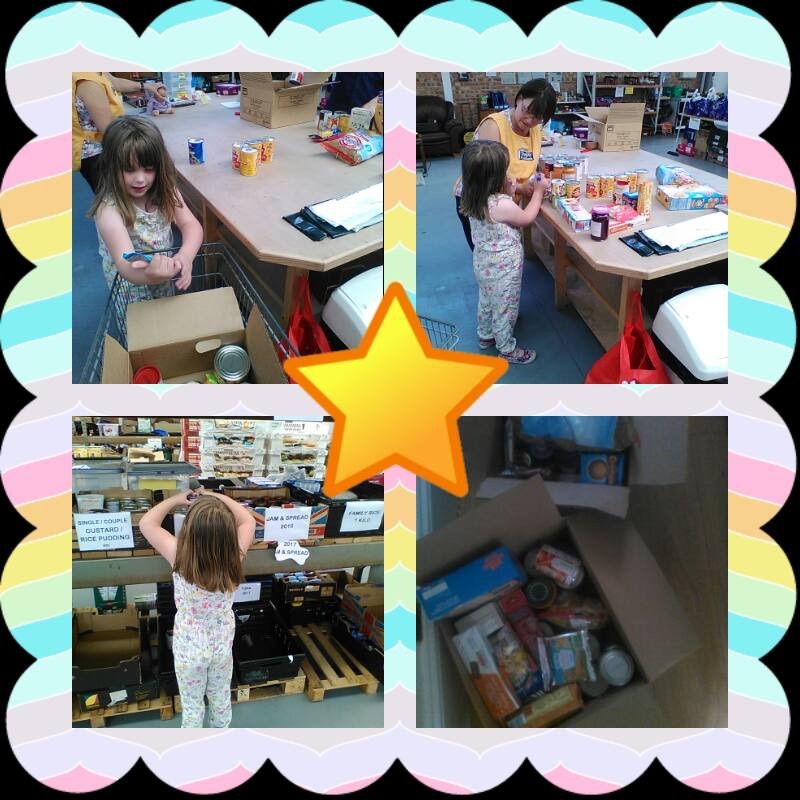 Hannah took her collection to the Bay Food Bank depot on Thursday 23rd July and helped to sort and put away her 45 items. A big thank you for everyone’s support especially Grandma and Grandpa, and Auntie Barbara who went crazy with the spaghetti hoops! Also thank you to the Bay Food Bank for making H so welcome.